Self-assessing the extent to which your SAI is, or is not, independent will allow you to identify any current barriers to independence, with the aim of removing those barriers through legislative or practical changes. It will also allow you to benchmark your current state of independence against other SAIs. SAI PMF is a framework developed by the INTOSAI Working Group on the value and benefits of SAIs. It is intended to be used to establish how well a SAI performs compared to international good practices, as well as to identify its strengths and weaknesses. The SAI PMF has a broad coverage and includes matters such as SAI internal governance and ethics, audit quality and reporting, financial management, human resources and training, and communication and stakeholder management. It also includes a section on SAI independence (Domain A) which seeks to assess seven dimensions of a SAI's independence and mandate. These are: (1) appropriate and effective constitutional framework; (2) financial independence and autonomy; (3) organisational independence and autonomy; (4) independence of the Head of the SAI and its officials; (5) sufficiently broad mandate; (6) access to information and; (7) the SAI’s right and obligation to report. A SAI may want to use the Domain A to assess its independence and legal framework. Domain A is contained in pages 43-50. The SAI PMF can be found here. 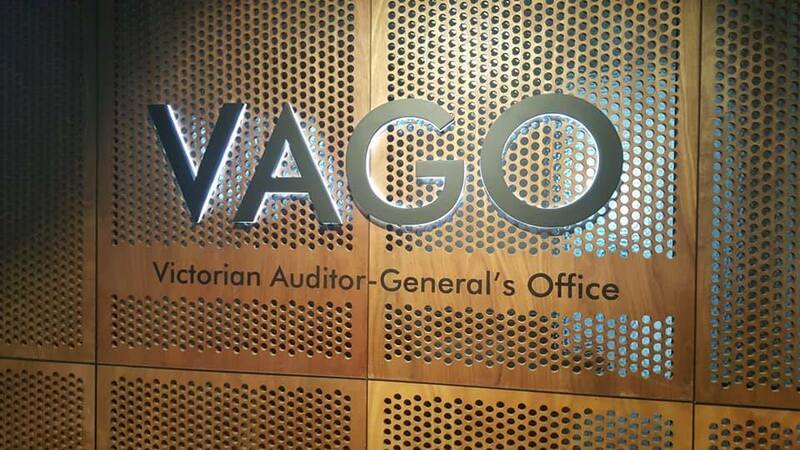 VAGO commissioned an independent researcher to assess all Australian and NZ Auditor General (public sector audit) legislation against the INTOSAI Principles of Independence (ISSAI 10). The broad aims of the assessment were to add objectivity to the VAGO’s bid for reform to its legislation by using an external framework and an external assessor to assess the relevant state of SAI independence in Australia and New Zealand. It had the added benefit of providing Australian and New Zealand SAIs with a standard framework and common language that could be used to discuss concerns about independence and our legislative reforms. You can find the methodology and instructions below.